This time, the earthquake took place in the North Sea and the Alboran Sea (see picture) and reached the mark of 4.4 on the Richter scale. Last week, an earthquake with a magnitude of about 6.3 occurred in the early hours of Monday, January 25, in the Alboran Sea. 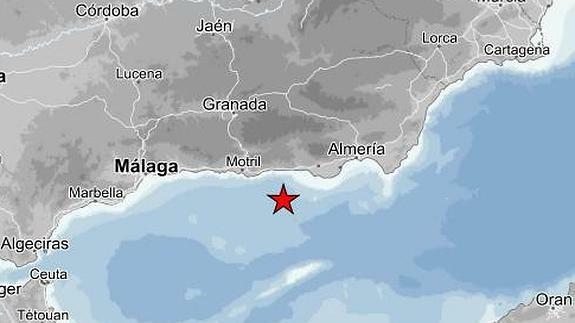 The quake was felt across the coast of Málaga, Granada, Almeria, Seville, Jaén, and Melilla. People were surprised and frightened, all at the same time, since an earthquake is a rare occurrence in the region.